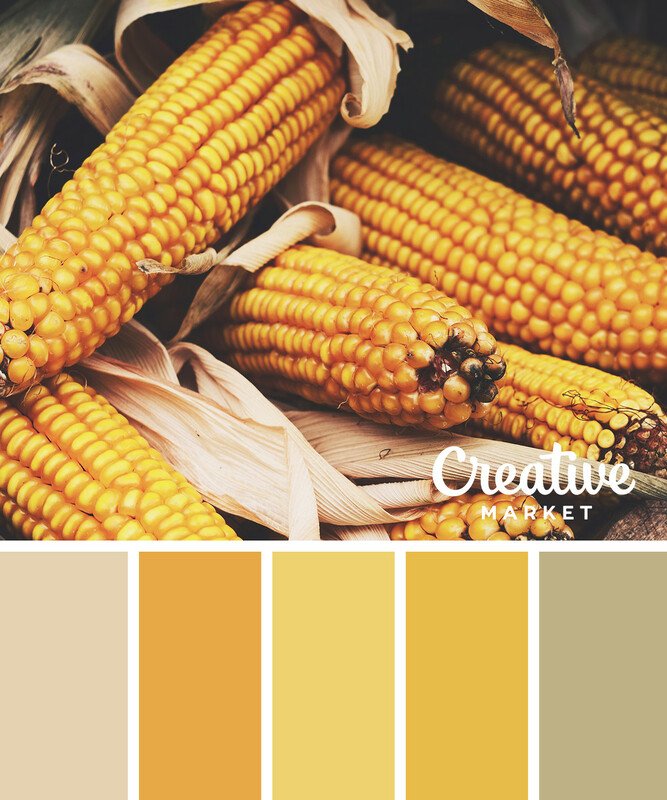 Can you feel it? 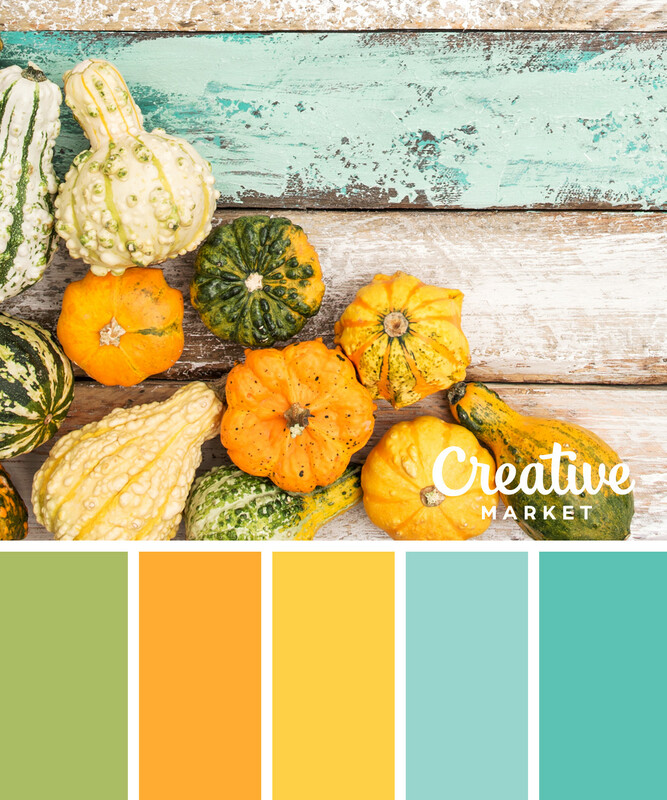 There’s a nip in the air pointing to yet another changing season. 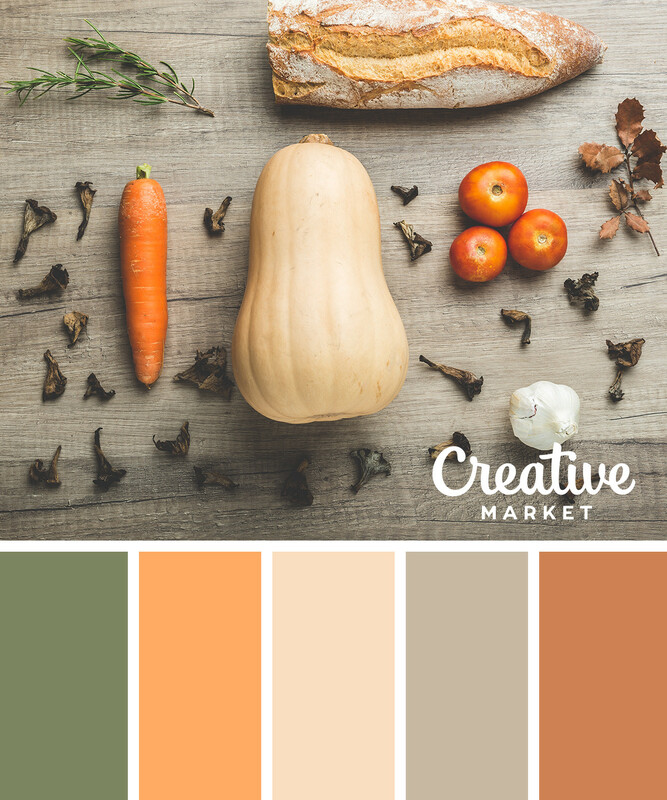 The emergence of Fall means it’s time for layers, golden red leaves and pumpkin spice. 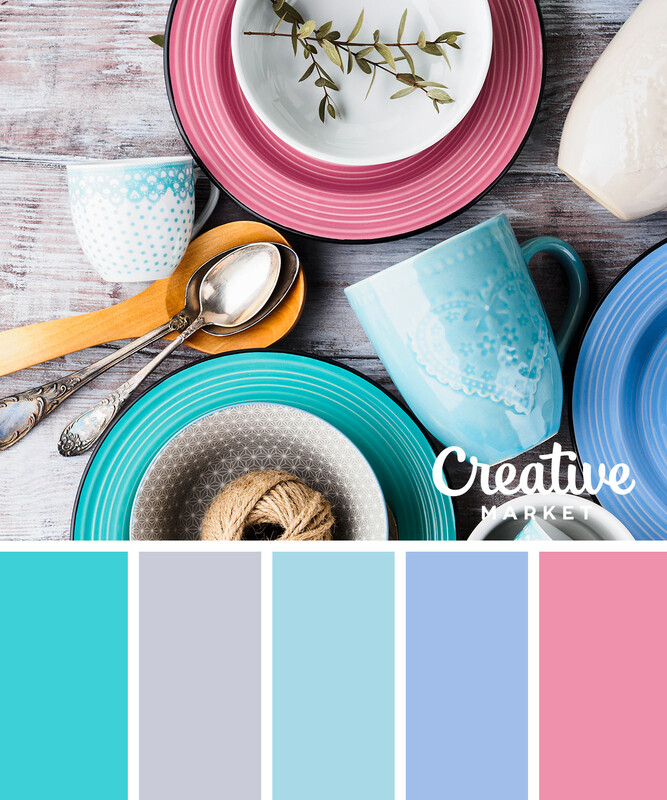 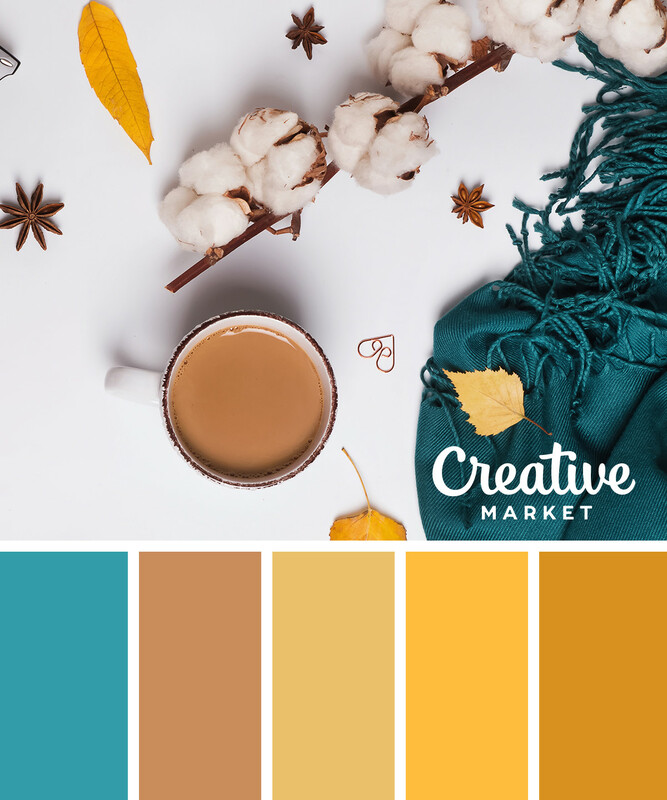 Whether it’s for graphic design, fashion or home decor, these 15 color palettes will guide your hues. 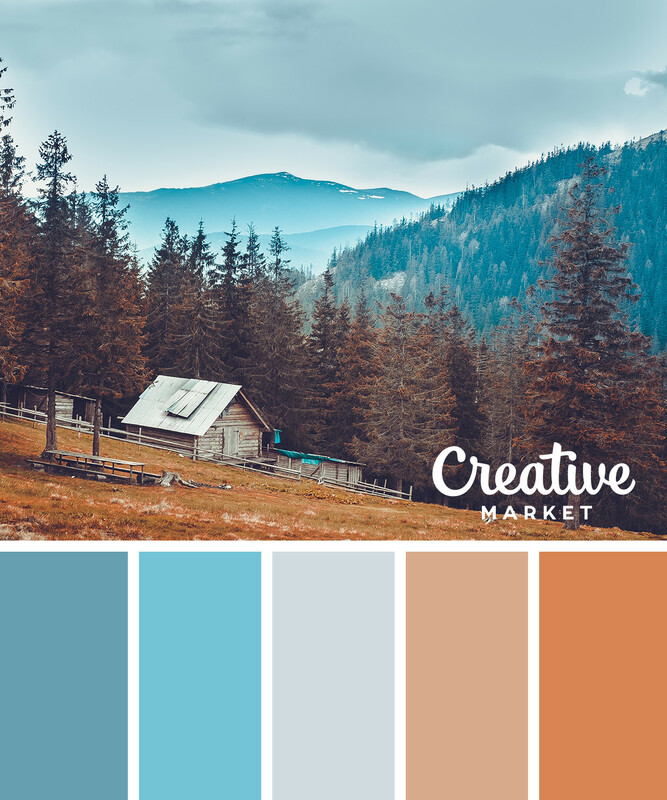 Love what you see? 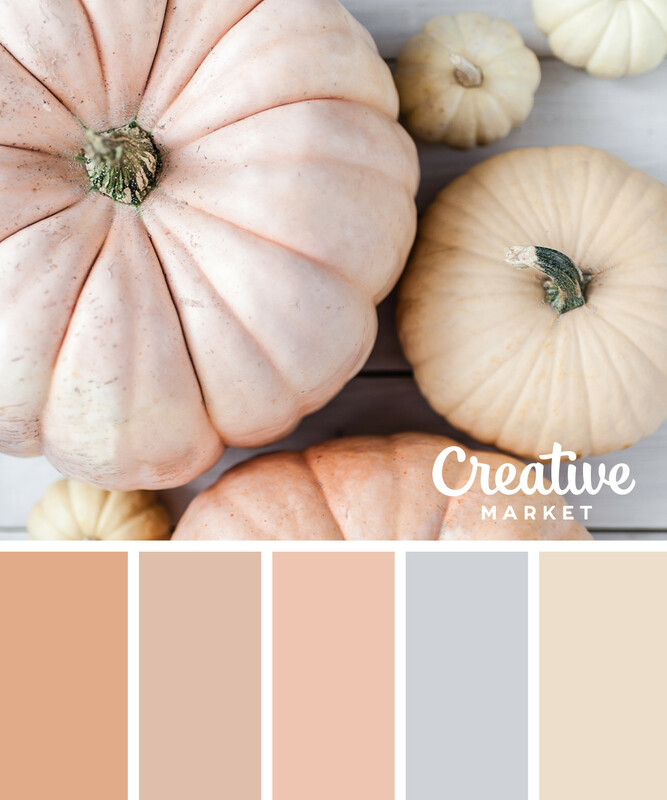 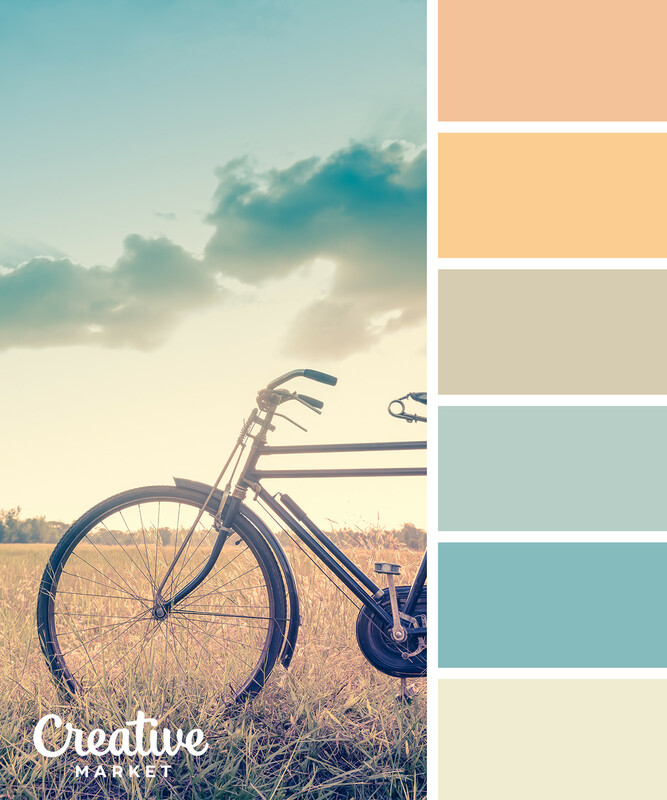 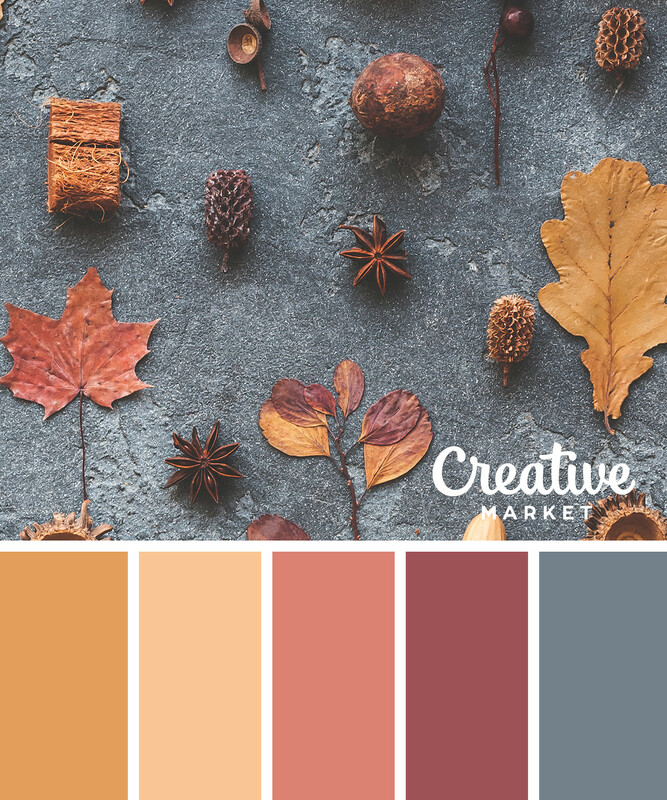 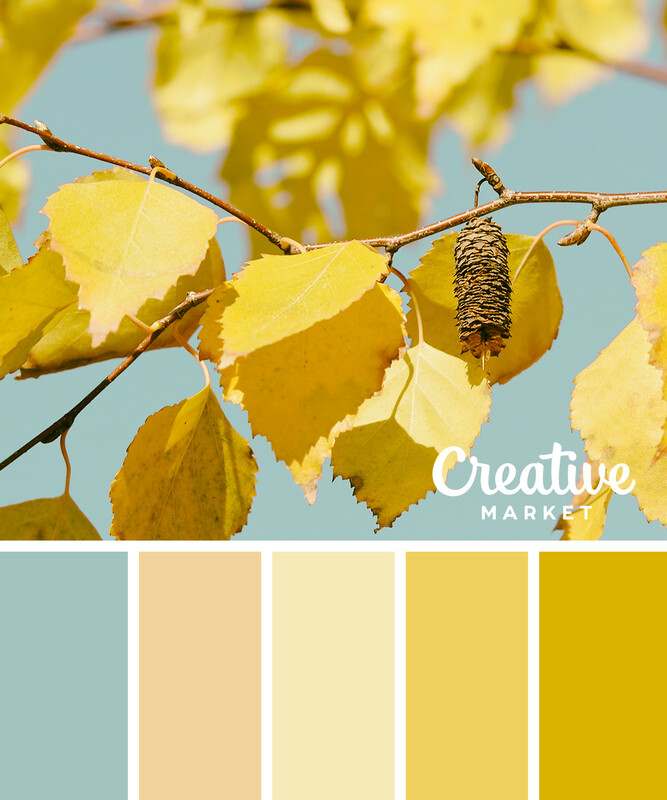 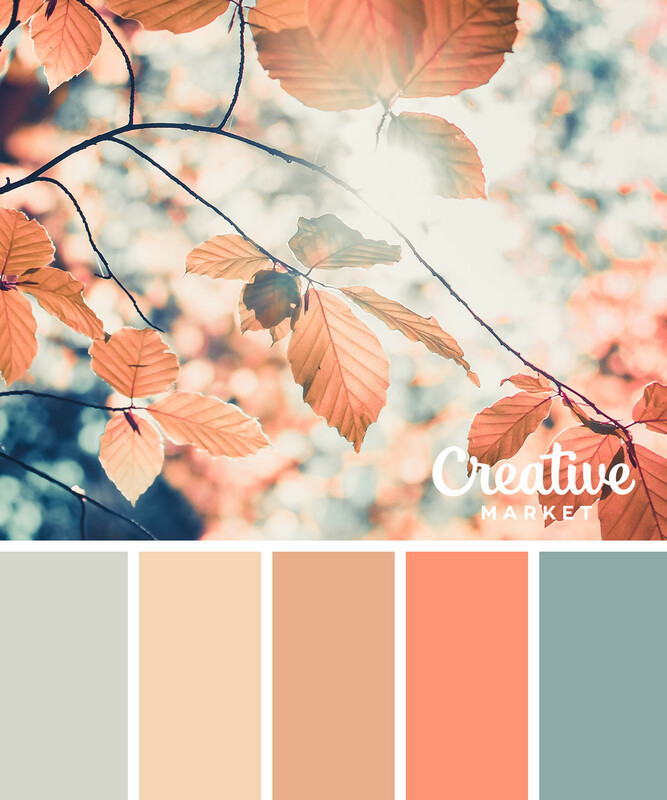 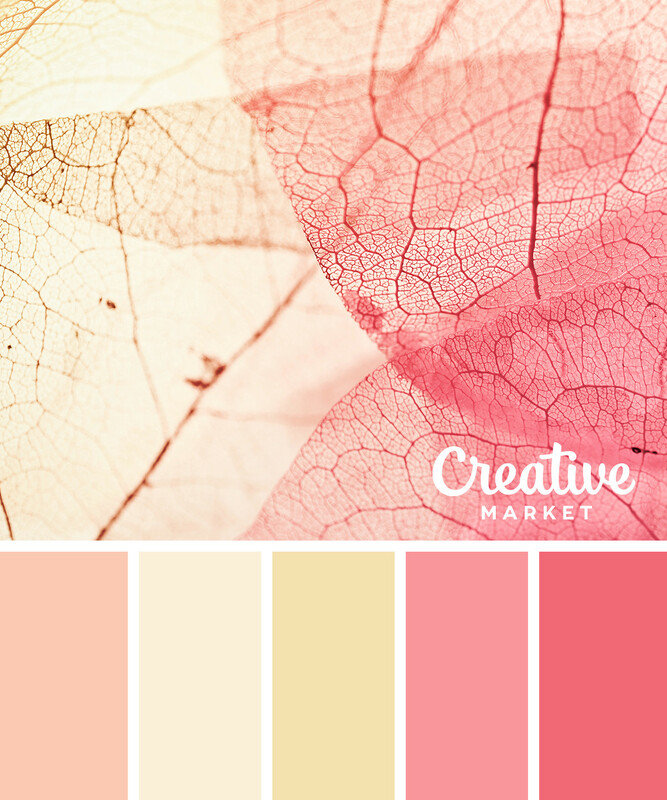 Download our fall palettes below paired with their hex codes for use in your next project! 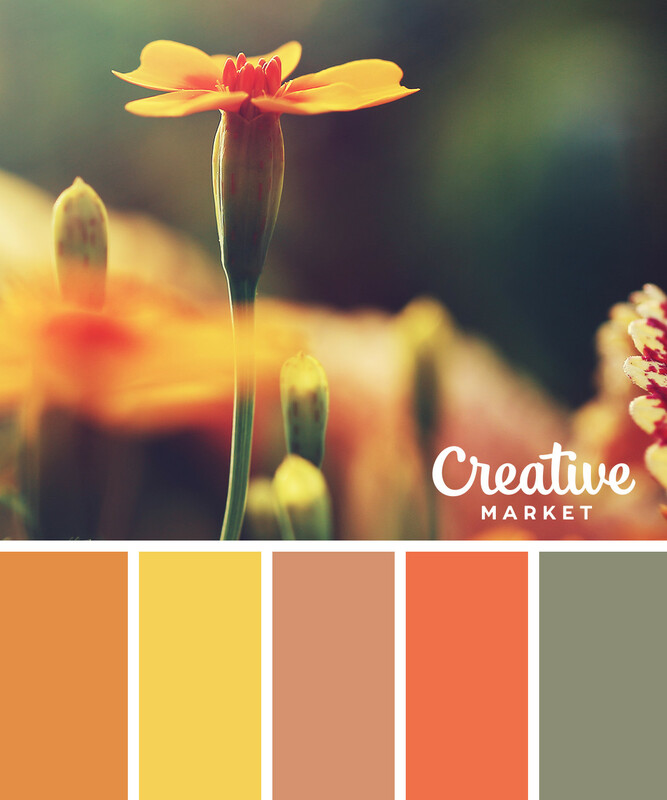 Add a splash of color to your next project. 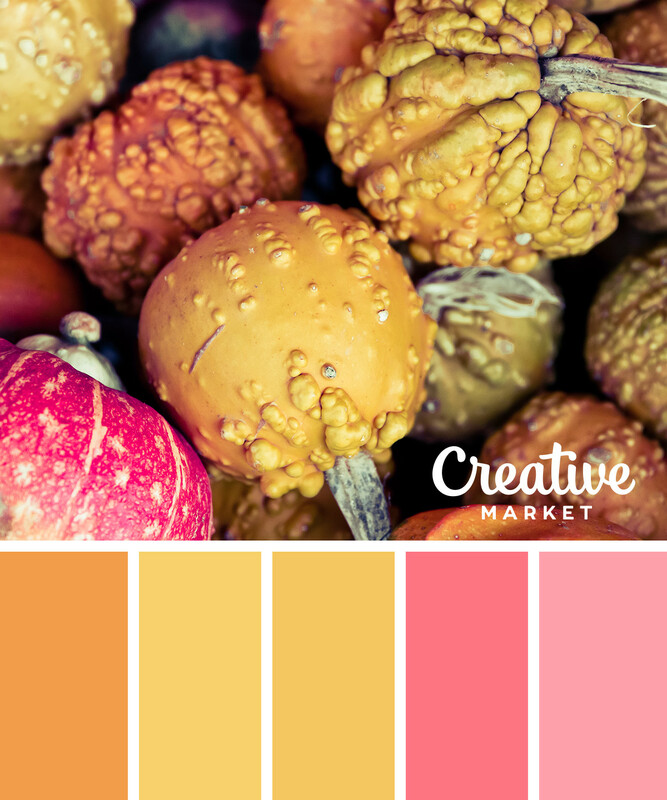 Download our set of color palettes to get their exact hex codes!